hobby, we have the perfect class to fit your level. 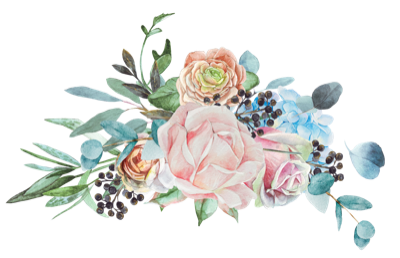 Miss Cindy's Offers Adult Classes Too! To receive our monthly newsletter and to allow us to communicate directly to our students and parents, please fill out this form for each student and their parent. (All fields are required). To send an individual question to Miss Cindy herself, please complete the form below. She will get back to you via email promptly. 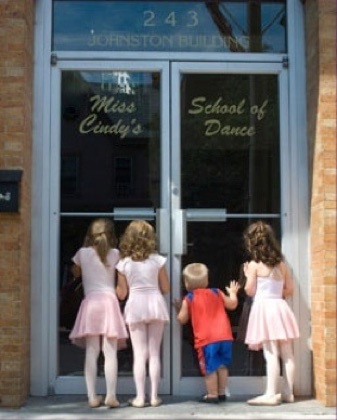 anyone outside Miss Cindy's School of Dance. Please email us at email@misscindysschoolofdance.com if you would like to delete your name from our email list or if your email address has changed. This will allow us to communicate with everyone effectively during the year. For those of you who won’t be coming back for the new year, we hope your experiences with Miss Cindy’s School of Dance were great ones. Tuition is due one month in advance and May tuition is due now. Thanks.